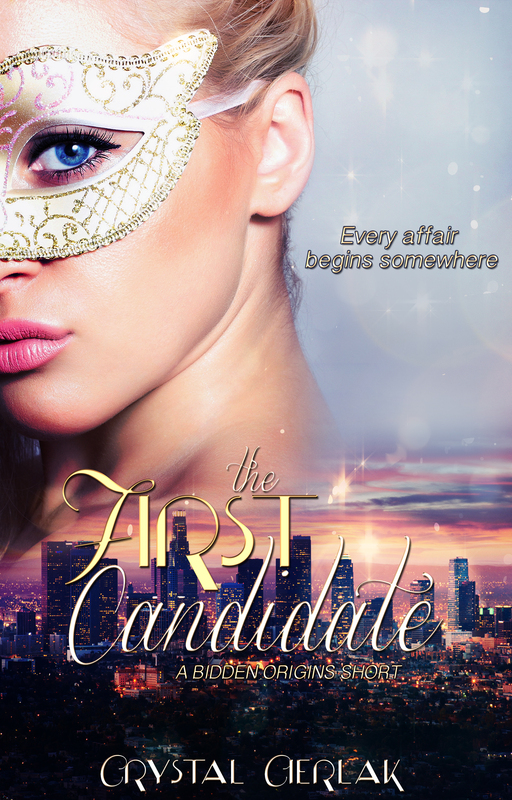 When a class assignment calls for designing a profit-earning business plan, James Fitzgerald and his classmate – the cool and secretly provocative Audra Robertson – decide to take things a step further: a legendary, for-one-night-only party in a gorgeous mansion high in the hills of Los Angeles at $20 a head. The party is a success, but it’s in a secret room above the pounding music and flowing alcohol where the night really begins and history is made: The very first auction. In this short story prequel to the Bidden series, meet James before he was Gentleman Twelve, and learn the origins of the storied auction that would one day introduce him to Candidate Four.